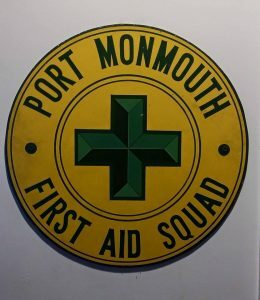 Port Monmouth First Aid Is Having A Membership Drive!!!! Did you know that all FIVE First Aid Squads In town are ALL VOLUNTEER? All members volunteer their time for training , education and answering calls to help you…! Members leave their family dinners and functions , leave their bed in the middle of the night and even on holidays volunteer their time to help other Middletown Residents. Why not help out? Help us help you! 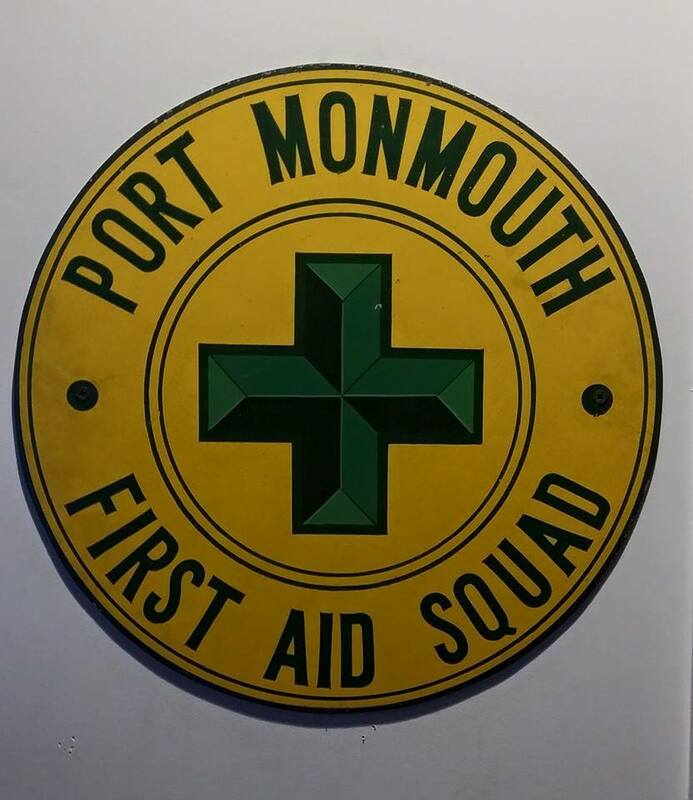 Port Monmouth First Aid is looking for members! We ask that all members try to commit a minimum of one night crew coverage which is from 2200hrs to 0500hrs, one duty crew shift a month from 1700-2200 and one weekend duty crew shift 0500-1300. We take our commitment seriously, and expect you to do the same, when scheduled for a shift, you are expected to be ready and able to respond to ambulance calls at any time during that shift. We hold regular business meetings on the second Sunday of each month at 1900 hrs. We urge you to be present at meetings, training sessions, parades, and other special events when available. We urge you to take advantage of training opportunities, such as CPR, EMT, Rescue courses as they become available, whether offered by the Port Monmouth First Aid Squad, or by another organization.